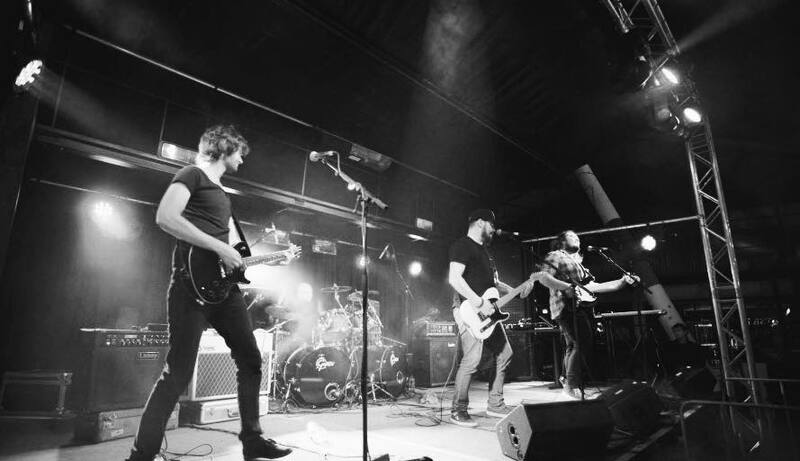 THE BLUEPRINT have emerged as Wellington’s premier covers band since making the highly sought-after Thursday night residency at The Establishment Bar on Courtney Place, their own. and their stunning renditions of Bob Marley, Sublime, Six60, Bruno Mars, The Killers, Dragon, Foo Fighters, Van Halen Journey, The Doobie Bros, Creedence Clearwater Revival, The Exponents, and Kings of Leon, only begin to tell the story. THEY DO EVERY SONG JUST LIKE THE ORIGINAL. You have to hear it to believe it. 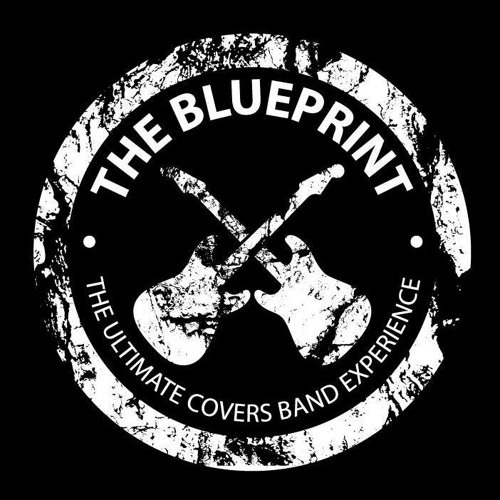 Underpinned by the soaring vocals of vocalist / guitarist Matt Carnihan, the sublime lead guitar and backing vocals of Ross McWhirter, the relentless beats of Brian Cousins, and anchored by legendary Porirua musician Phil Aitofi on bass / vocals, THE BLUEPRINT are a treat. Bands this good don’t come along often. This is the real deal’… DAVID GREER July 2015.